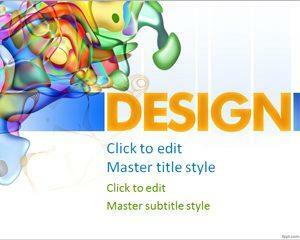 Download Free Abstract PowerPoint Templates with creative slide designs. 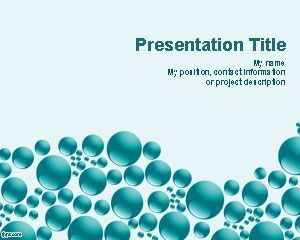 These free templates come in various colors with abstract patterns for making professional looking presentations. 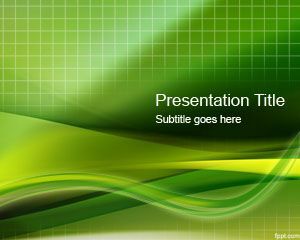 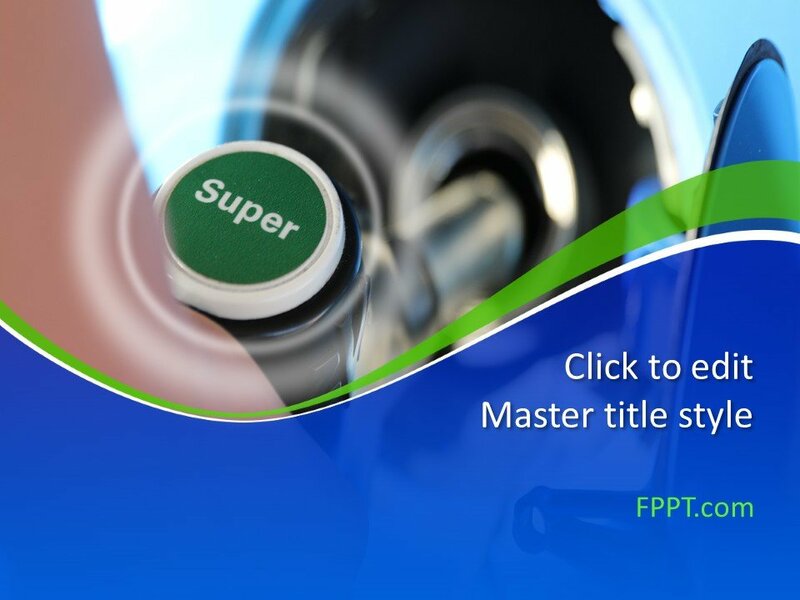 These free abstract PowerPoint backgrounds have been designed to be generic, so that you can mould these PPTs according to your presentation topic with ease. 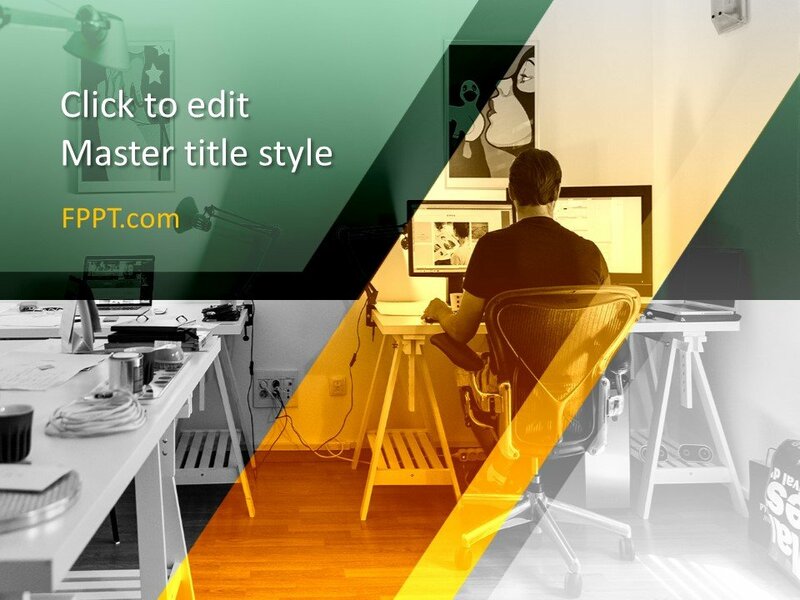 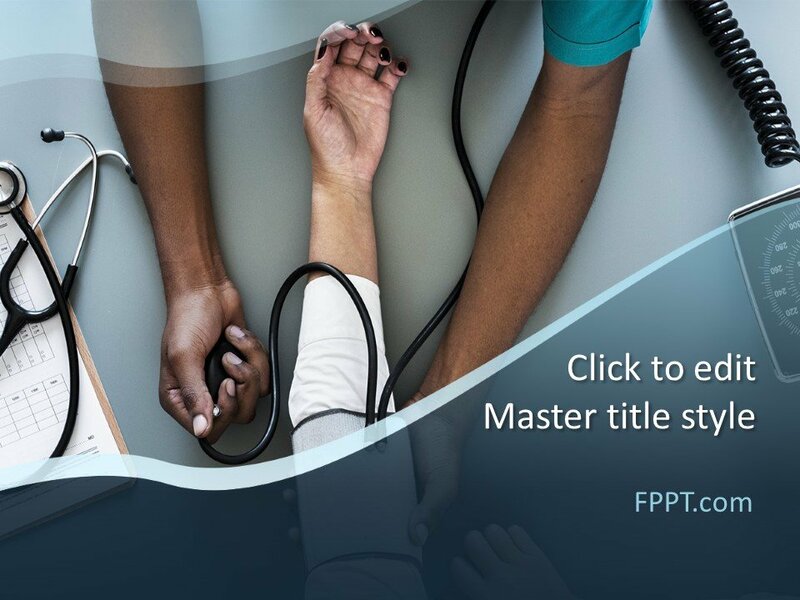 Different templates (given below) provide different patterns with color tones that are suitable for making content that is eye-catching, with legible text.